Josef Wäges, the preeminent scholar studying the Order of the Illuminati, and a prominent Freemason, joins us in podcast episode 192 to discuss the history of the Order of the Illuminati, its founder Adam Weishaupt, the Freemasonic associations of the order, and its downfall, along with Josef’s work editing the newly released collected works of Weishaupt consisting of writings that supplement and enhance the original Order of the Illuminati degree rituals and doctrines. For more information about these books, go to https://maltaminervaleditions.com. 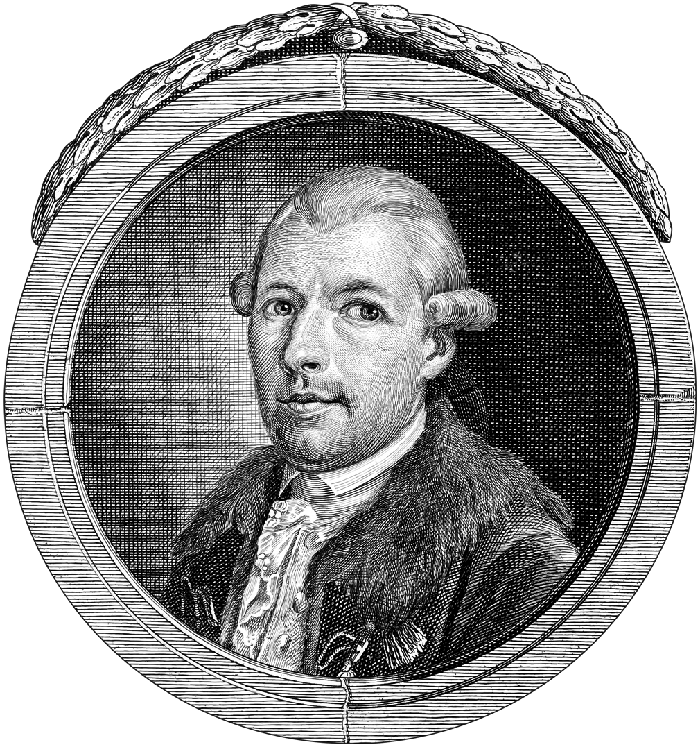 Adam Weishaupt founded the Order of the Illuminati on May 1st, 1776 and was the general of the order until mid-1784. 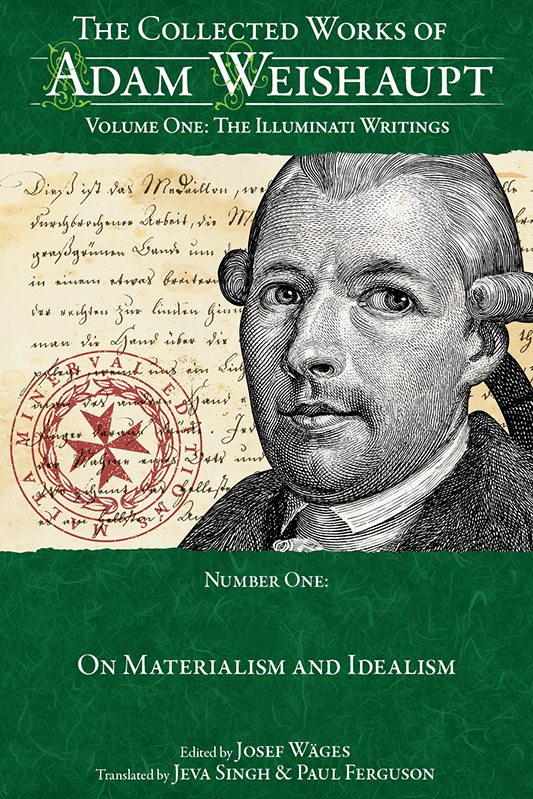 On Materialism and Idealism was first published by Weishaupt in 1786 and has long been considered to be one of his philosophical works. After the publication of the Secret School of Wisdom, the Authentic Ritual and Doctrines of the Illuminati, it has been discovered to in fact be the completion of the Docetist degree of the Illuminati. This degree was the second highest degree in the ritual system of the Illuminati and contemplates the existence of God and the immortality of the soul through logical secular reasoning. This refined and completed philosophical treatise was originally intended to be read by a select few within the inner circle of the Order. It is an honor and a privilege for me to be able to bring you this interview with Josef Wäges. 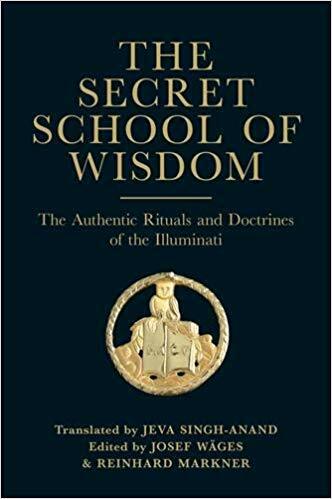 While some information about the Order of the Illuminati has been widely known for hundreds of years, it wasn’t until the first book Josef edited, The Secret School of Wisdom, was released that we got a glimpse of the rituals and doctrines of the order. Now, with the release of Weishaupt’s collected works, we get the actual writings that describe the philosophy that Weishaupt believed in so greatly providing insights heretofore unimaginable. It was a great pleasure to speak with Josef about his study of this work and gain a greater understanding of the order and the man behind it to such a degree that it is no longer possible to consider it in the superficial way that it has so often been portrayed. Josef deserves credit for uncovering one of the historical mysteries of Western secret societies and if you are interested in this subject, you need these books from https://maltaminervaleditions.com. No other source can compare. 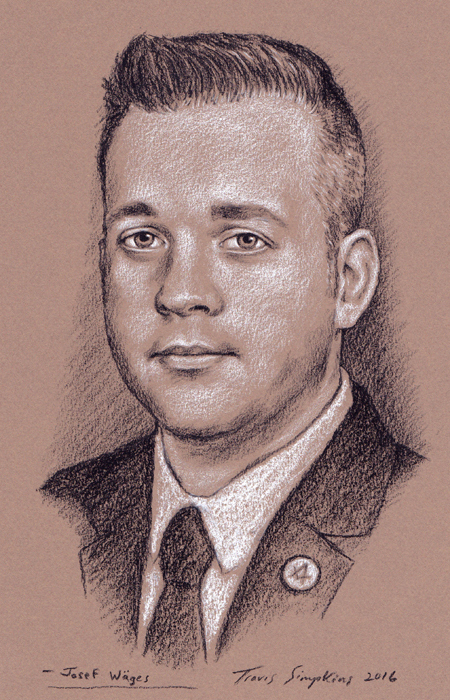 Josef Wäges, 32° Freemason, is a member of the Blue Friars, member of Plano Lodge #768, Fate Lodge #802, the Dallas Valley of the Scottish Rite of Freemasonry (Southern Jurisdiction), Fellow of the Grand College of Rites, full member of the Texas Lodge of Research, Michigan Lodge of Research, and life member of the Missouri Lodge of Research. Editor of The Secret School of Wisdom, the Authentic Rituals and Doctrines of the Illuminati, and On Materialism and Idealism, he is currently preparing the forthcoming books: Ecossais Masonry: A History of the High Degrees from the Scots Master to the Order of the Royal Secret for Scottish Rite Research Society, The Columbian Illuminati, and The Improved System of the Illuminati. In the Chamber of Reflection, our membership website, we continue this fascinating interview with Josef Wäges, delving even more deeply into his research on Adam Weishaupt and the Order of the Illuminati. It’s wonderful to explore the history and philosophy of the Illuminati with new information so many years after its dissolution and Josef shares his learned insights with us. Join us for that fascinating and important conversation! Thanks for listening and until next time . . .